So How Do You Choose A Good Landscaper? 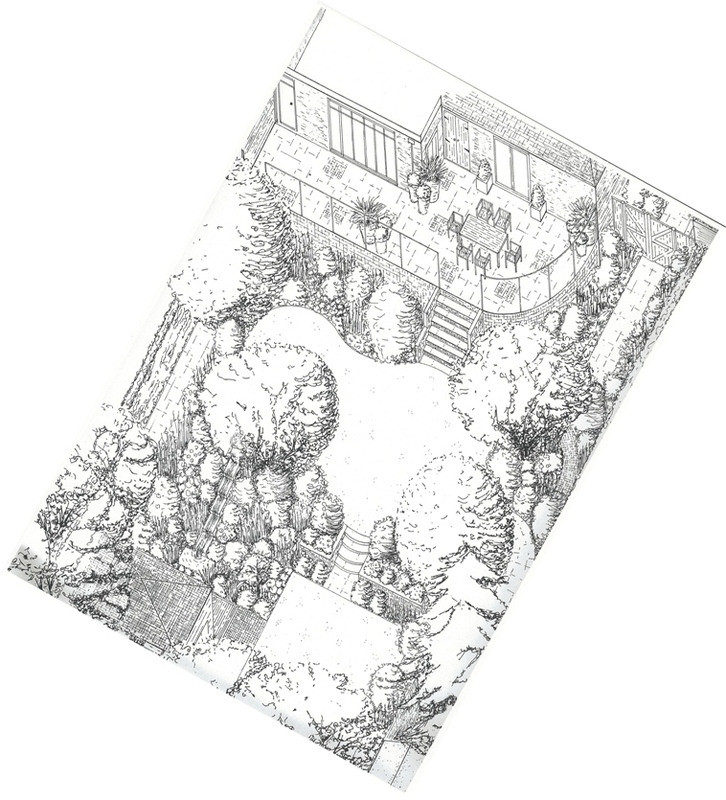 Very excitingly, we are finally going out to tender for the construction phase of my leatherhead project (back garden design shown above). Last week I attended meetings at site with 3 of my preferred landscapers and I thought it would be good to share with you my reasons for choosing them. First and foremost I want to work with professionals. When I left college many moons ago we were given a list of good contractors who were tried and tested by the lecturers, both practising Garden Designers themselves. This was a really good base from which to build, but for me it was really important that the contractors I chose to work with had the same work ethic as me and I therefore wanted to formulate my own opinion. 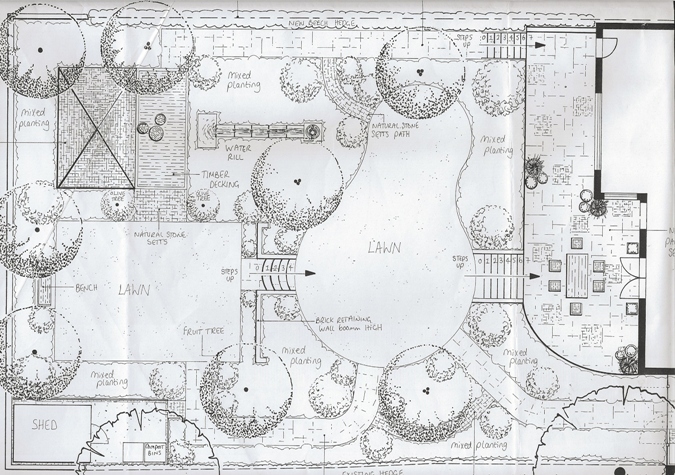 Usually both Designer and Landscaper are contracted to the client separately but it is, of course, crucial that we work as one team. First impressions count and, for me, one of the main criteria for choosing which landscapers I want to work with depends very much on the time they are willing to give me prior to working together. It’s so important to meet up with them, have a look at some of their completed jobs, show them my portfolio – if they take an interest in what I’ve been doing and can afford me the time to show off some of their work, it shows me that they are serious about what they do and about working with me in the future. Chemistry is of course also really important. For large jobs, such as my Leatherhead project, the build is being staged over a period of 12-18 months and this means that we need to be able to work well together in order to make it happen for the client. If the chemistry is there it will make communication better and this is crucial to any project, whatever it is that you are trying to achieve. Last but not least, I also feel that it is really important to speak to other designers and/or clients the landscaper has worked with. Word of mouth referrals are really powerful because if others find them good to work with, there’s a high probability thay I will too. I want to work with professionals who take great pride in what they are creating, someone I can communicate well with and who knows their stuff – the alarm bells would certainly start ringing if I found I knew more about building methods than a landscaper!